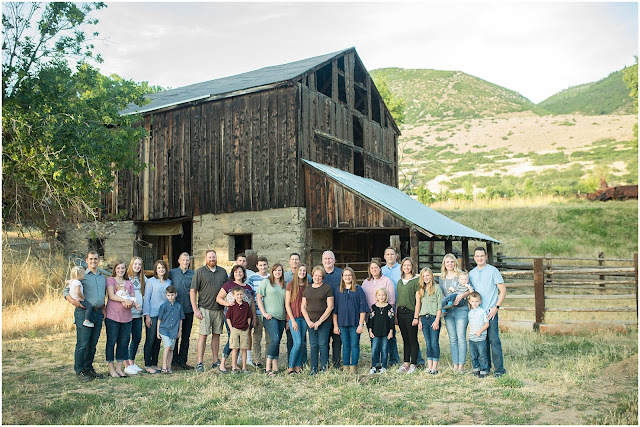 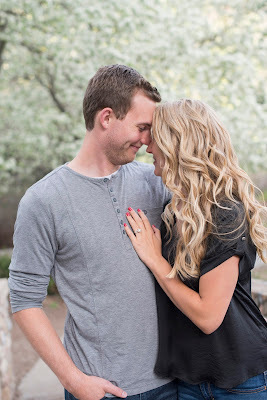 This blog post is so overdue. 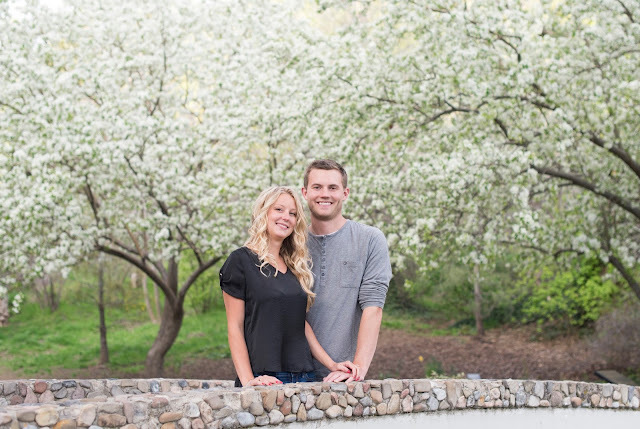 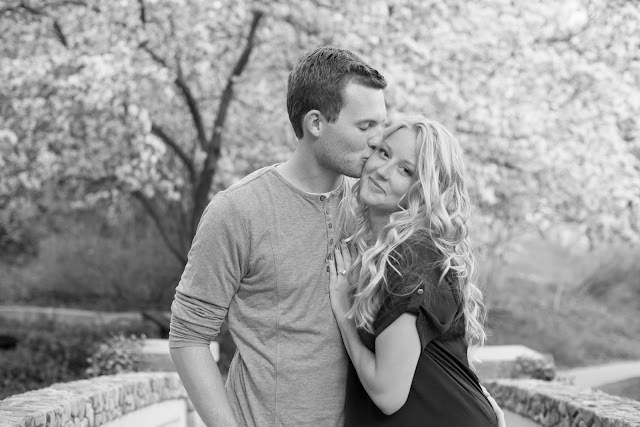 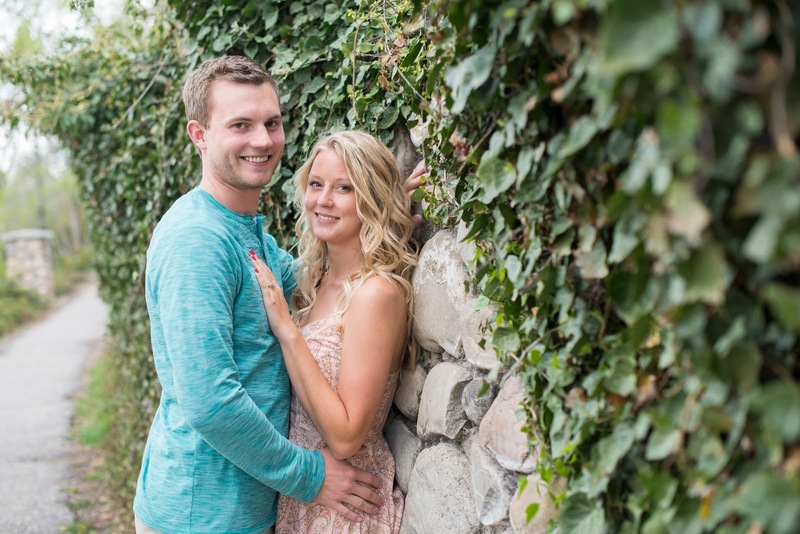 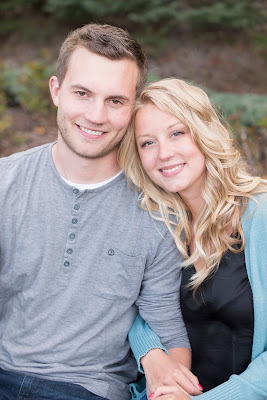 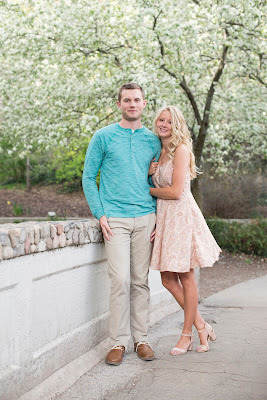 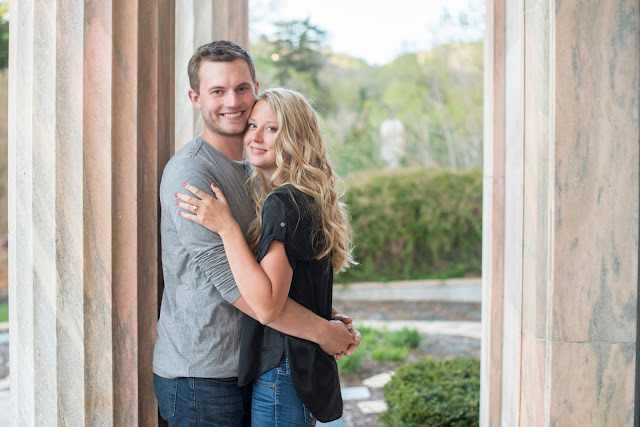 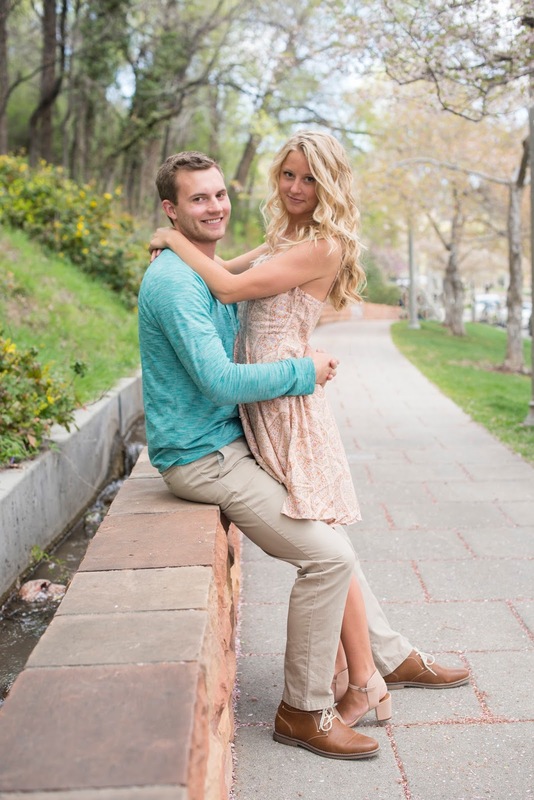 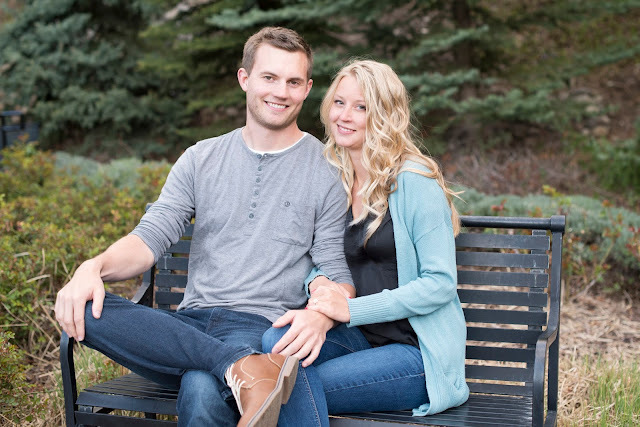 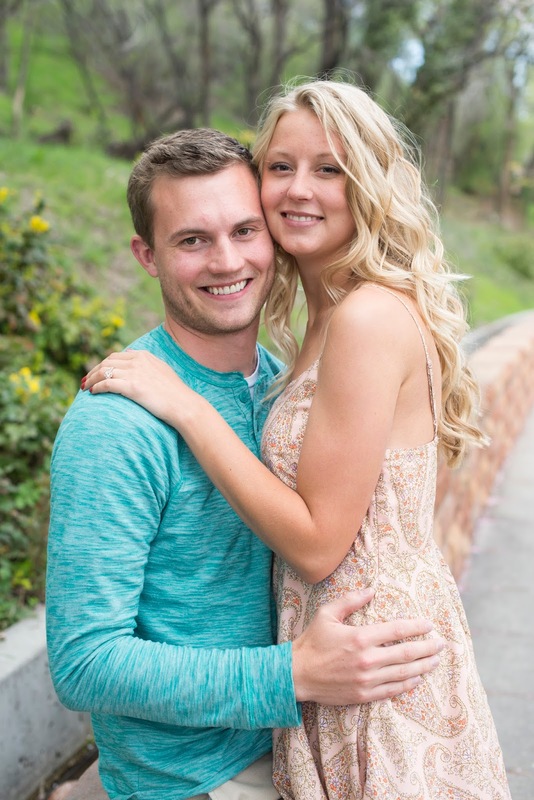 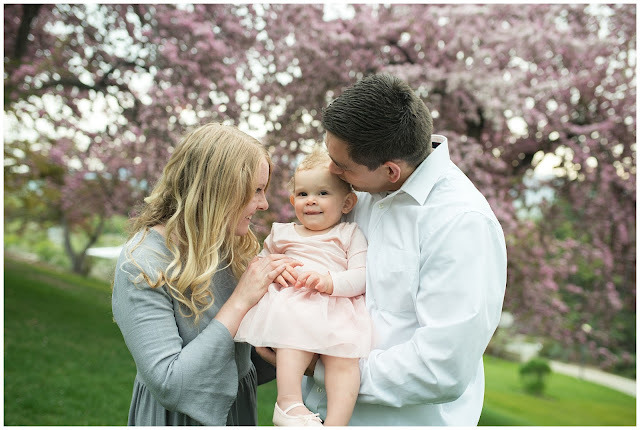 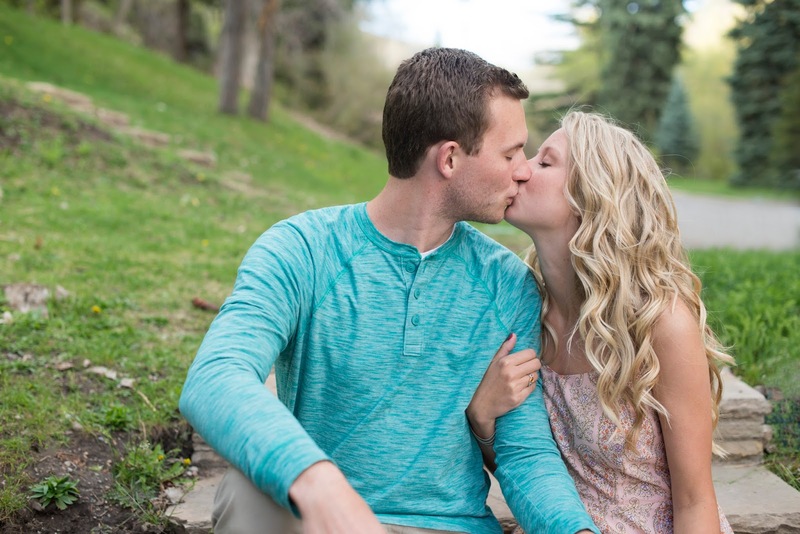 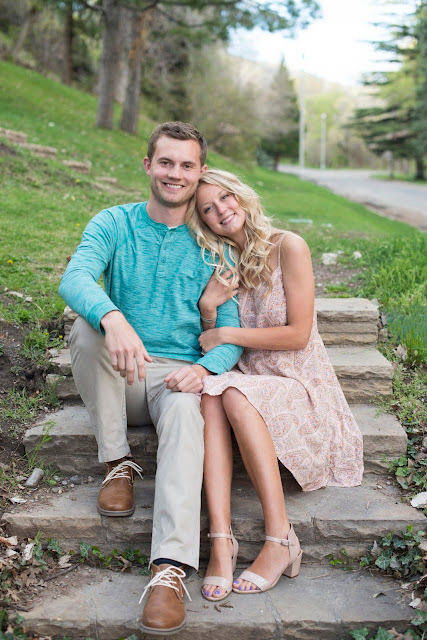 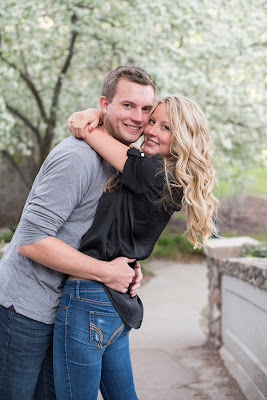 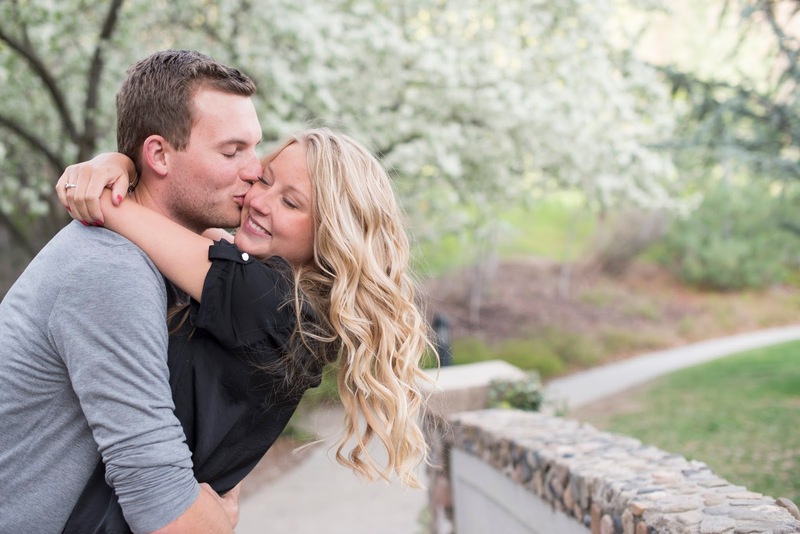 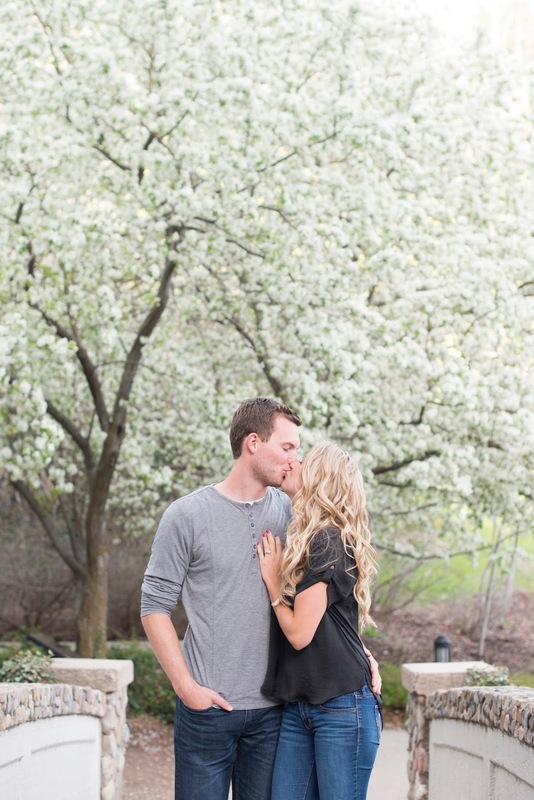 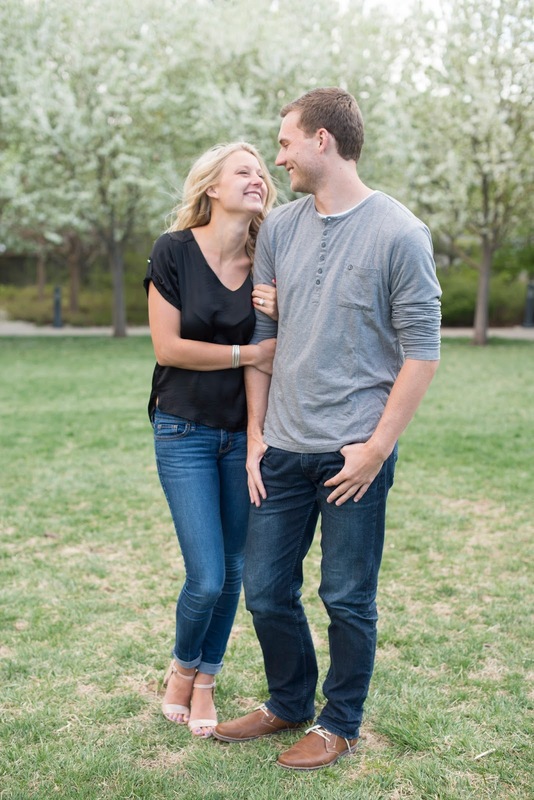 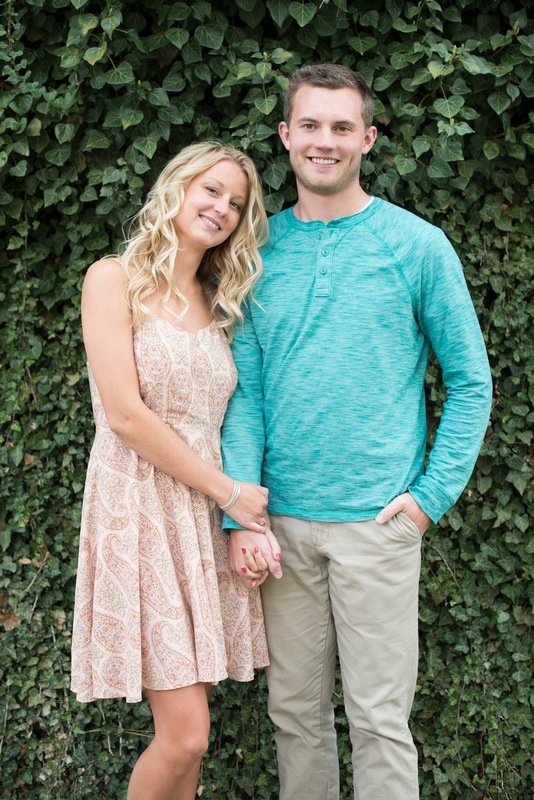 This incredibly stunning couple is getting married in a couple weeks! 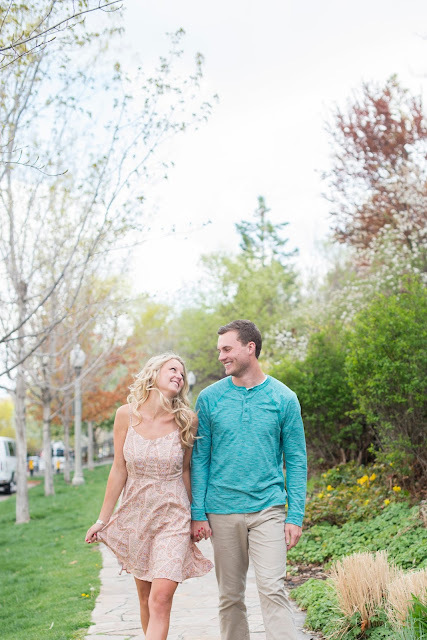 We ended up with a gorgeous spring day and caught the blossoms in full bloom.